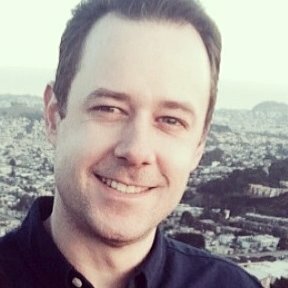 Is there a way to give customers multiple pricing options? Support Lulu’s Fund Dollar for Dollar Match! Yes, it is possible to set different prices for one product, all you need to do is to set up your product as normal. 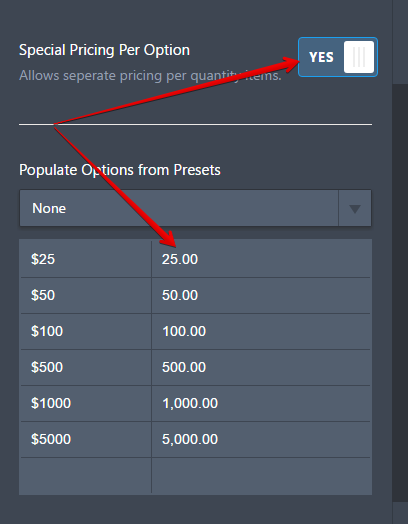 On the product options wizard set the "Special Pricing Per Option" to yes and add your options, you could then set a different price for this option, so you will have the ability to select which amount you will pay. 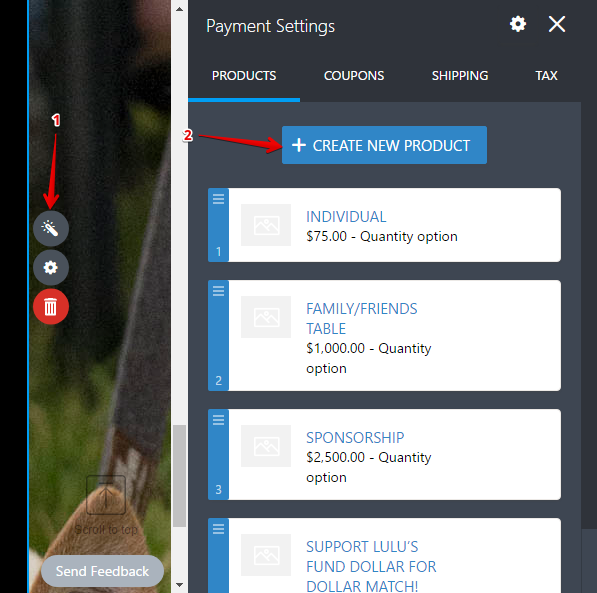 When I try to update the product list with the wand it goes to payments settings not products. Should I use the wand next to My Products in the actual form? If you're being redirected to the payment integration settings, you need to scroll down and click on the green continue button, you will get the payment settings where you will find the products, coupons, shipping and tax options (as shown on my first screenshot above). Where are you seeing the free displayed or were you able to figure it out? I have looked over your form but, I see the pricing for your products. If you've stuck a price there as described above per Kevin's example then it should show the price accordingly. As for your question about sending an email confirmation that's technically a different subject so I have moved it to this new thread over here to answer you separately. If this is not the case on your end, let us know and we will be happy to have another look.